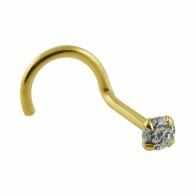 You can have some of the best nose pins fashioned from 18K solid gold at pierecbody.com. 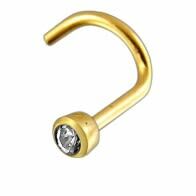 Our gold b\ody jewelry is of finest quality, durable, safe and have super smooth finish. 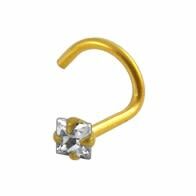 We have the latest and most fashionable gold nose pins, nose screws, nose stud and nose bones. 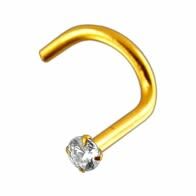 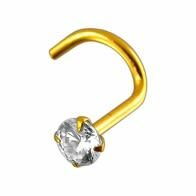 We provide 18k solid gold nose pins at a very reasonable cost.